Entertain with space for a pool table & games area. The lower level is heated with a 7 zone glycol boiler system. The bonus room, above the garage, is perfect for a guest suite, theatre room, nanny suite or student with its own 3 piece bathroom & study area. An oversized double garage with its own 3 zone slab heat & an abundance of overhead storage shelves completes the home. The home has a 24 speaker Phoenix Gold central stereo system with both internal & external dual speaker placements, with individual sound controls. Outside has been professionally landscaped with a 7 zone water sprinkler system, natural gas fire pit, garden shed, dog run and security shutters. This home is Move-in Ready - new paint, carpet & granite. Take a look at the new 3D virtual technology & take the walk through tour & see if you agree with the quality in this home. Courtsey of KIDDER & COMPANY REAL ESTATE & PROPERTY MANAGEMENT. 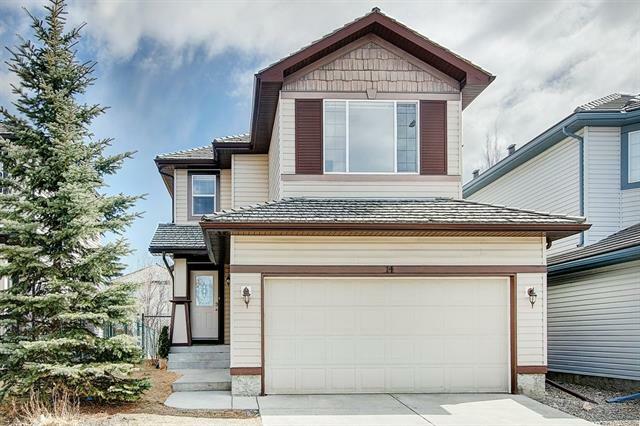 Home for sale at 184 Gleneagles Vw Cochrane, Alberts T4C 2G5. 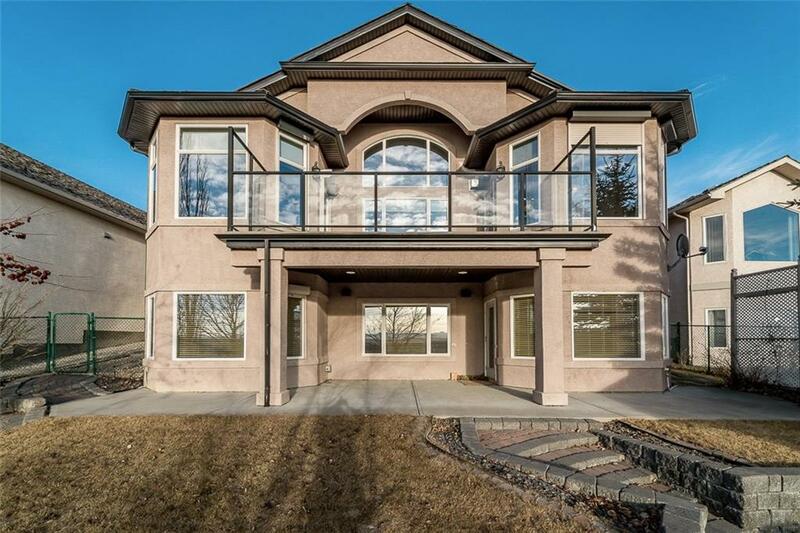 Description: The home at 184 Gleneagles Vw Cochrane, Alberta T4C 2G5 with the MLS® Number C4222020 is currently listed at $799,900.